On August 25, 2013, St. Augustine’s celebrated a Dedication Festival, the institution of St. Augustine’s. Fr. 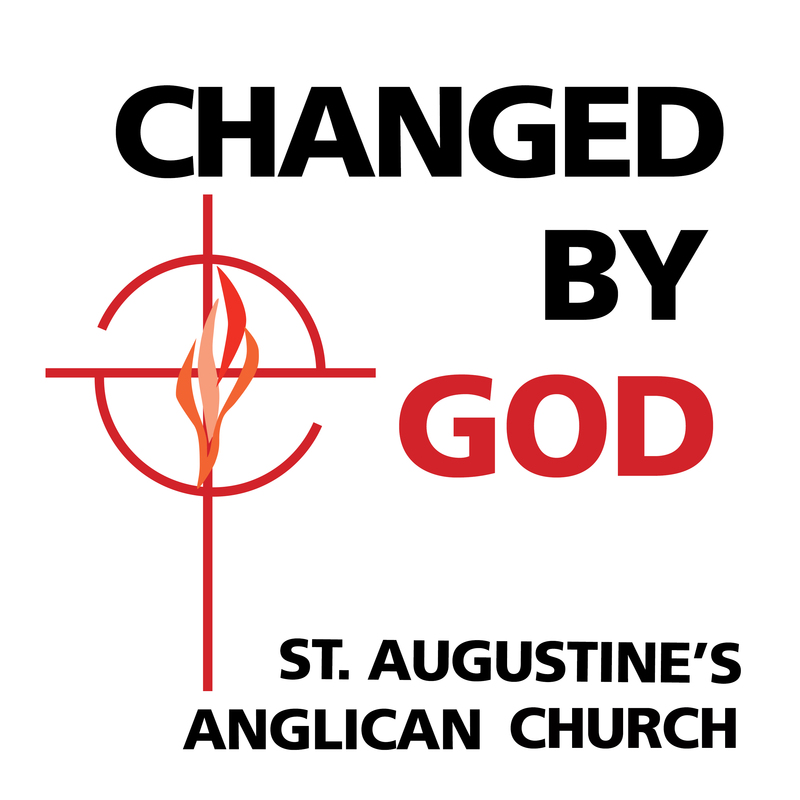 Ron Feister, former associate priest at St. Augustine’s, delivered the following words to the congregation, which convey clearly who we are: …We celebrate the coming into existence of a church body known as St. Augustine’s. At its inception, a place was chosen for worship, a leadership team formed, and liturgical services and ministries begun. Everything that was needed to be a local church body had been completed. Truly the members of St. Augustine’s have committed themselves to God and this parish to sacred use. But I believe a another definition of dedication is even more appropriate: That definitions is the setting aside for a particular purpose. In this parish, that is expressed most eloquently in its mission statement Changed by God to make a Difference for God. For the members of this parish, it is not merely enough to have sacred spaces and ceremonies; it is not enough to worship God in community or privately; it is not enough to have great Christian fellowship – and all these are present and true – but the members of this parish having experienced God’s Blessing want to and have given generously of themselves. They have allowed God to change them and to keep changing them so that they can be the Body of Christ in the world around them. Changed by Christ, they reach out to share the Good News and making Christ present to others by visiting the homeless and those in nursing homes, by collecting food stuffs for those in need both human and animal, by holding up brothers and sisters in prayer, not only those within this parish, but wherever and for whoever their is a need. It is a parish that is not afraid to pray for God’s healing and is willing to make present the healing touch of Christ by supporting, comforting, sharing those with needs. Go to the iTunes store – or wherever you get podcasts – and subscribe to our podcast, Changed by God.